Richard Moyle has had extensive experience in all facets of plumbing and gas fitting in a career that extends over 25 years. During this time Richard has worked with many companies learning the fundamentals of plumbing, developing the skills required for new homes, units and commercial development. From 1990, Richard began specialising in domestic and commercial maintenance plumbing, working on many buildings throughout greater Brisbane including the Brisbane wool sheds. In 1996 along with his wife Cheryl they started their own plumbing company in their home town of Beenleigh, specialising in domestic and commercial Plumbing & Gas fitting maintenance. 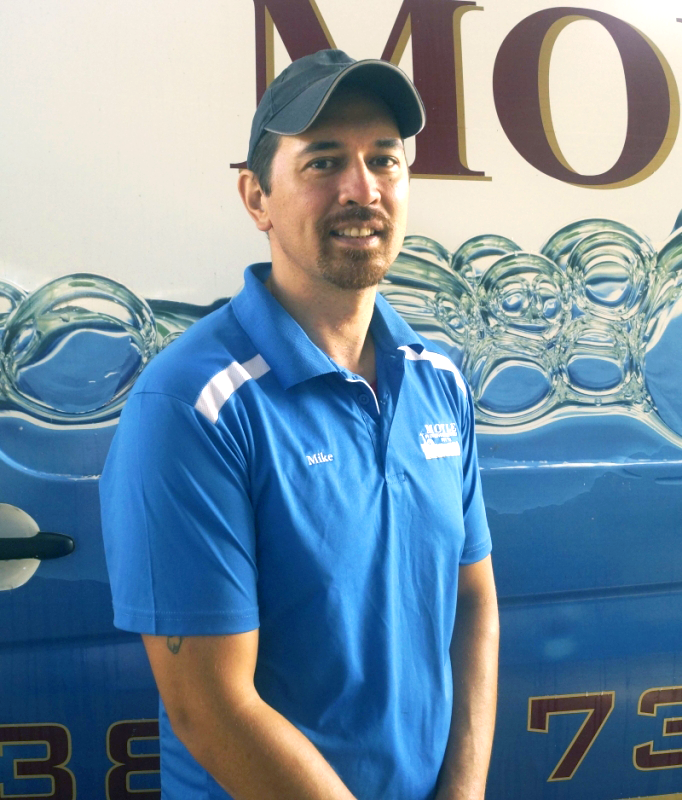 Servicing the greater local community, their successful small business has grown and they now employ three full time licensed Plumbers and Gas fitters along with experienced administration staff. Moyle Plumbing & Gasfitting proudly look after a large client base which includes home owners, real estate agents and body corporate customers. Improving skills and industry standards along with keeping up with technology, Richards licenses include restricted electrical license, Gas fitting license, installation of solar hot water and heat pump repairs and installation. One of Richards highlights was the roof installation of the Brisbane city AAMI high rise in 1988 which was the tallest building in Brisbane at the time. His photo was displayed in the Courier Mail pavilion during Expo 88.